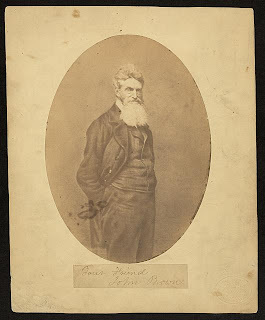 It was long past the eleventh hour of my publication timetable and I still needed to get one last image to illustrate the article &#8220&#8216-No Mortal Eye Can Penetrate’: Louis Ransom’s Commemoration of John Brown&#8221 which would be appearing in our Autumn issue. 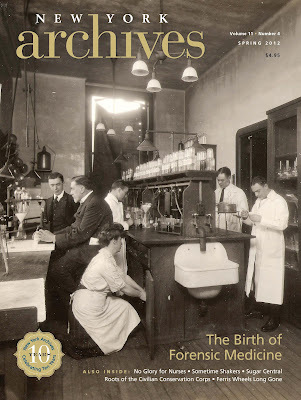 I turned to the Library of Congress’s website, found and saved the file along with the metadata in order to be able to cite it correctly, and sent the last of the material to our designer. 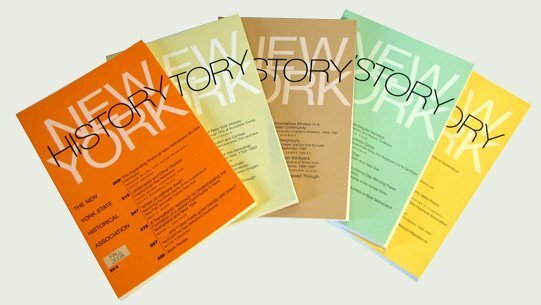 New York Archives is a beautifully designed quarterly magazine featuring articles by distinguished authors, scholars, and journalists. 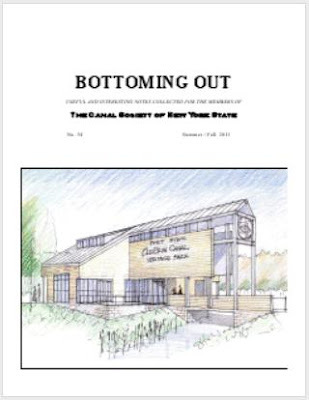 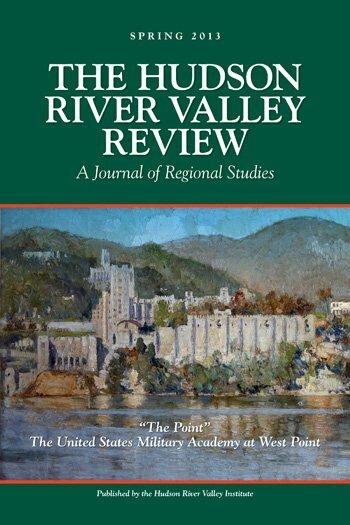 It is the only non-academic print publication of New York State history. 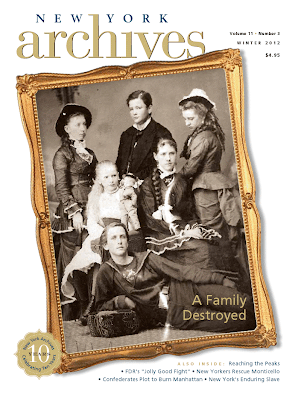 New York Archives is a beautifully designed quarterly magazine featuring articles for a popular audience by distinguished authors, scholars, and journalists. New York Archives is published by the Archives Partnership Trust primarily as a benefit of membership in the Trust. 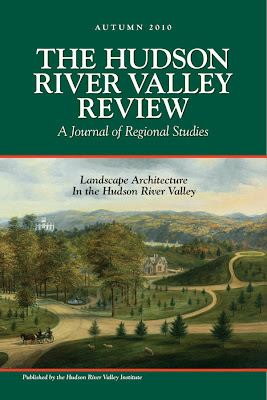 Visit www.nysarchivestrust.org to become a member.